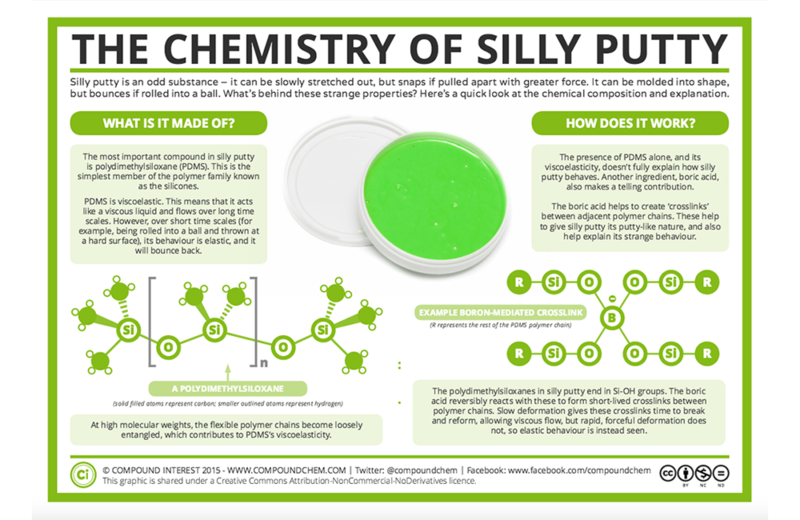 This infographic explains the simple chemistry behind Silly Putty. A scientist 3D printed a hypothetical Big Foot skeleton. Say Happy Holidays with this ornament of Spock dying of radiation poisoning from Star Trek II: The Wrath of Khan. ESPN and Marvel have teamed up to re-imagine female sports figures as superheroes. A recently released 10-page study calculated that blowing up the Death Star in Star Wars would have cost more than $500 quintillion and crippled the galaxy. How science fiction author Isaac Asimov went from Star Trek critic to Star Trek fan & advisor. Someone produced a “periodic chart” of all the LEGO colors ever produced. Dr. Noah Drake from General Hospital (aka Rick Springfield) recently displayed his rare collection of Star Wars figures. Gemstone Publishing is releasing the Overstreet Price Guide to Star Wars collectibles and 7 other things we wanted to share this week.